In years past, adidas has been known to celebrate Black History Month with a slate of special sneaker releases. 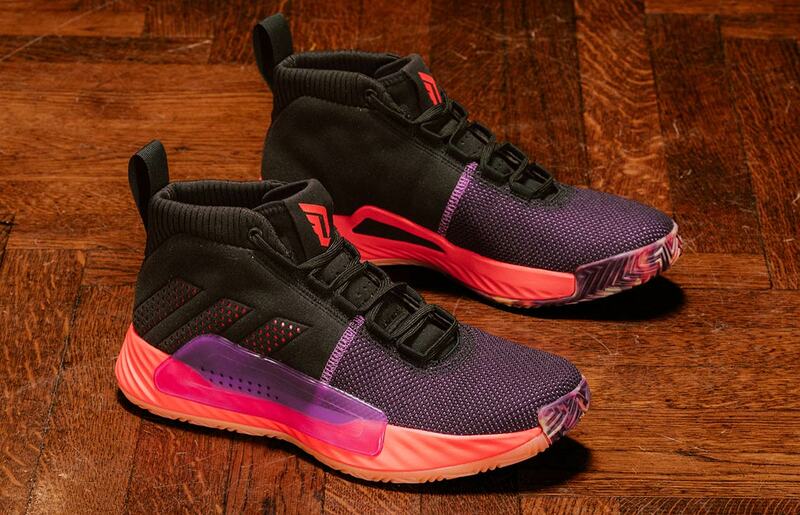 This year, they’re taking things a step further with their “Harlem Renaissance” collection — a capsule of shoes and basketball uniforms inspired by the boundless creation and self-expression that was the driving force behind one of the most influential cultural movements in African-American history. 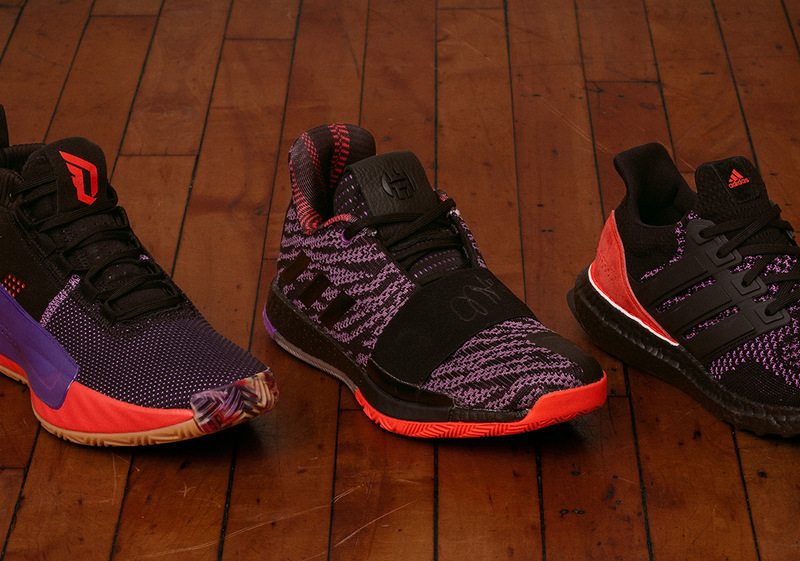 James Harden‘s Harden Vol.3, Damian Lillard‘s brand-new Dame 5, and the ever-popular Ultra Boost provide the collection’s trifecta of special footwear entrants. 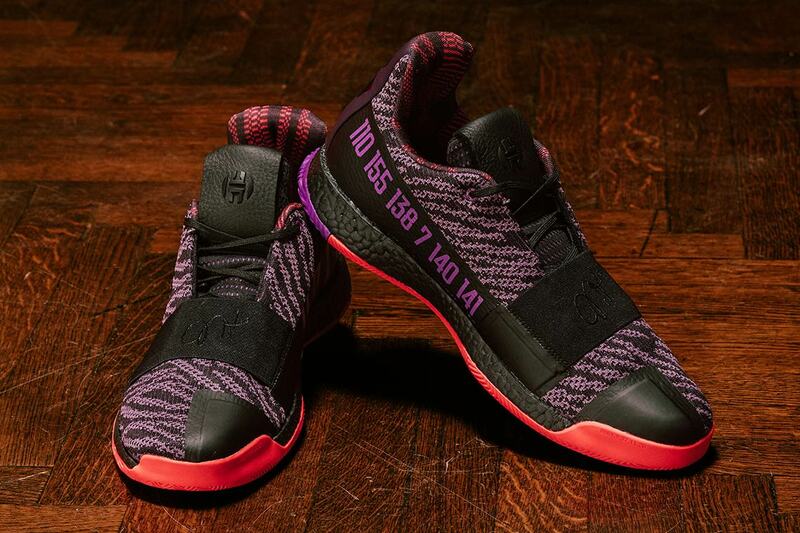 Each sneaker features a purple, red, and black color palette inspired by the colors of Harlem’s famous jazz ballrooms — as early basketball teams would practice on their wooden floors — and each shoe also boasts special themed details to further their unique inspiration. The uniforms are also inspired by Harlem’s famed ballrooms, and boast patterns/textures that mimic the fabrics and prints used in ’20s attire. “Ballroom” is featured on the black waistband of the shorts, and a “Celebrating Black Culture” post is also present on each jersey. From the fearsome Kansas Jayhawks to the bright-hued Miami Hurricanes, all adidas-endorsed Power 5 teams will wear the jerseys through the month of February. 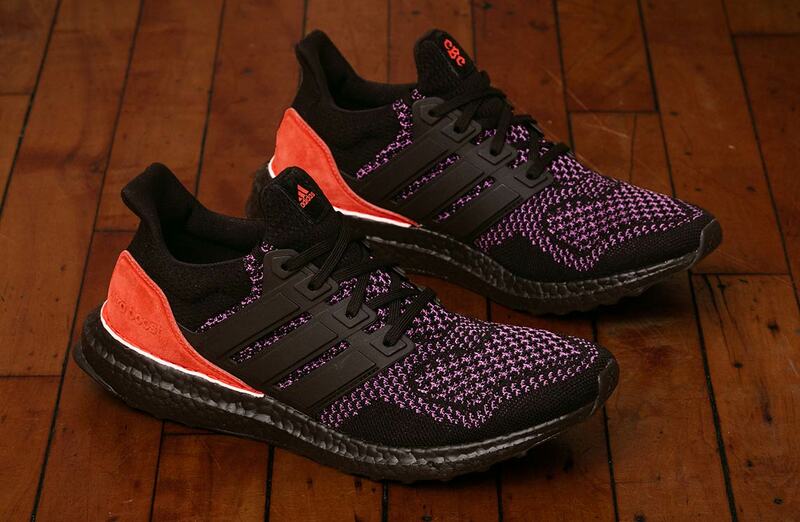 They’ll also be available for purchase on adidas.com starting February 5th, with the shoes likely to follow shortly after. Get a look at both the kicks and apparel from the special collection below, and be sure to catch your favorite collegiate hoops team in their special jerseys and kicks all month long.